DLH Virtual provides you with 3 different Acars Programs. Welcome on board! DLH Virtual was founded Sep, 03rd 2013! 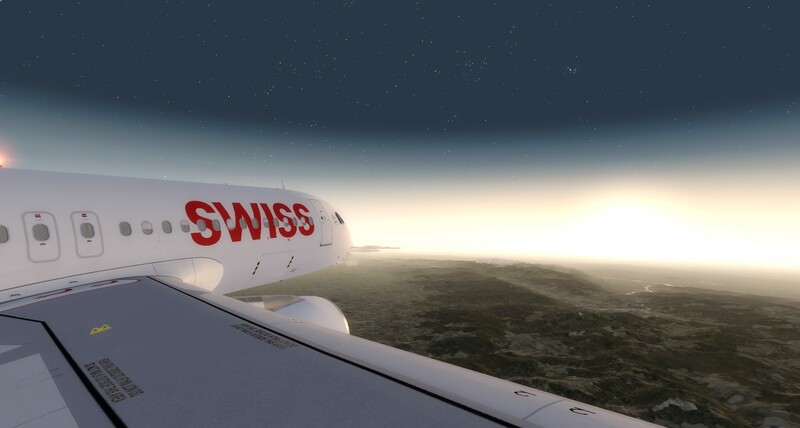 We are offering most of LH Routes currently and we also have Austrian, Lufthansa Cargo, Air Dolomiti, Swiss, Edelweiß, Eurowings and Aerologic flights in our timetable. 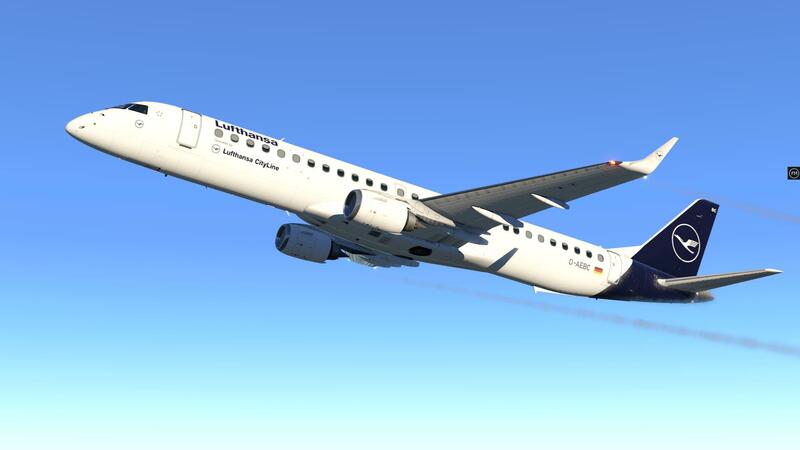 DLH Virtual is an official VATSIM & IVAO Airline and we hold every Saturday groupflights on Vatsim or IVAO. Also we do offer a lot of Tours to our pilots to show them places which are not in our regular schedule. We own a TS3 for our pilots and most of our staff are available there daily.